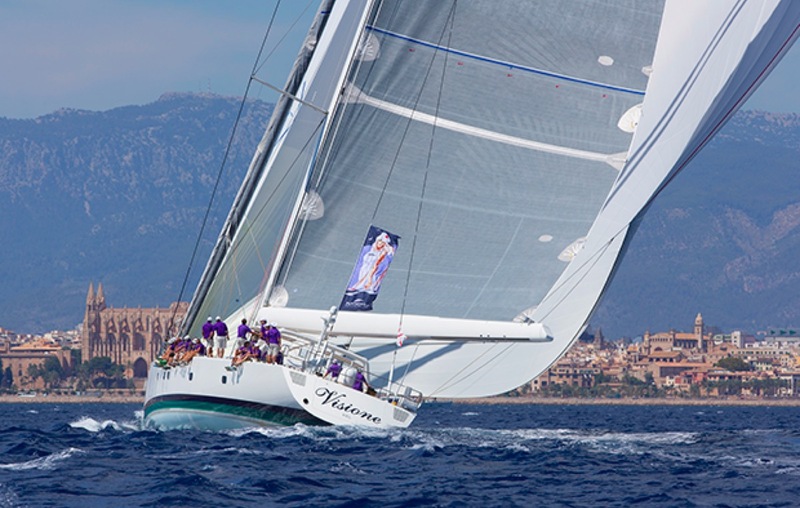 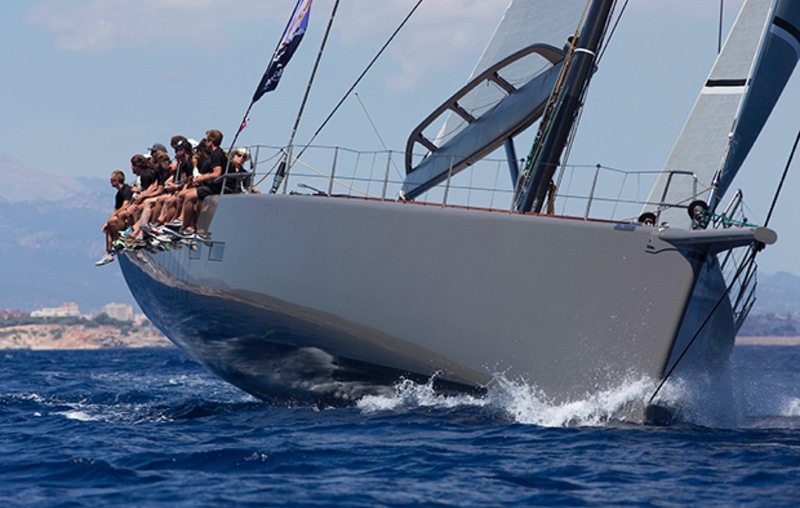 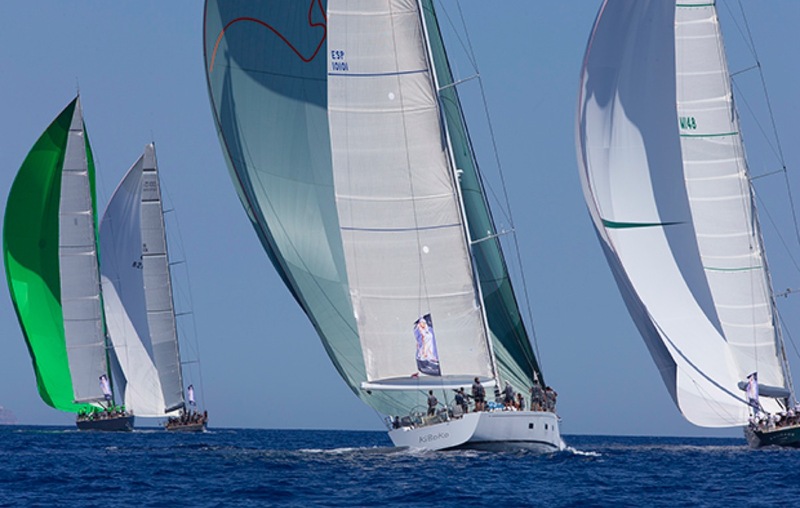 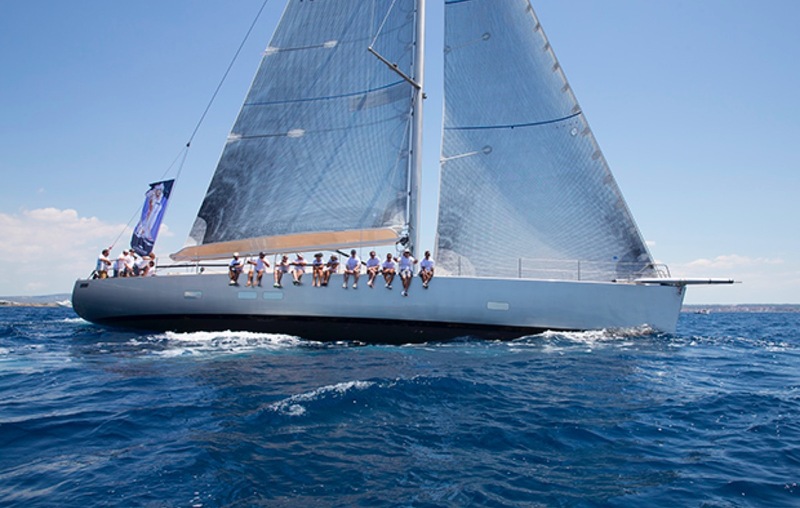 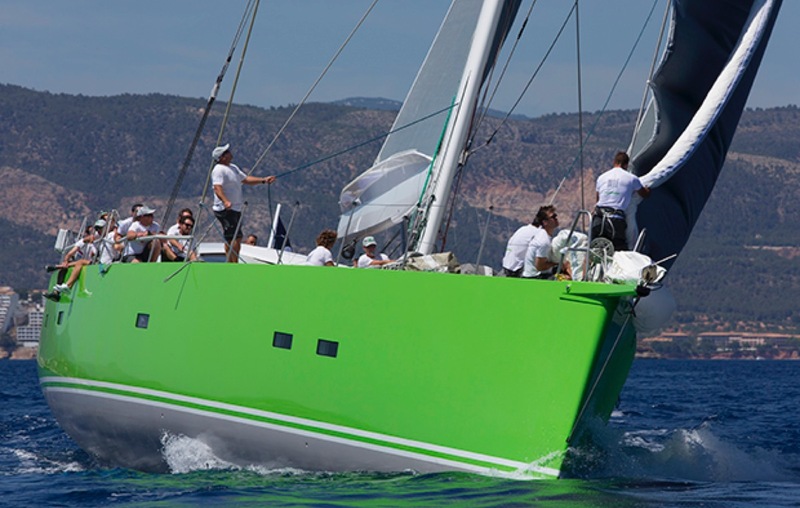 A building sea breeze gave the 21-strong fleet of yachts in the annual Superyacht Cup perfect racing conditions today in Palma. 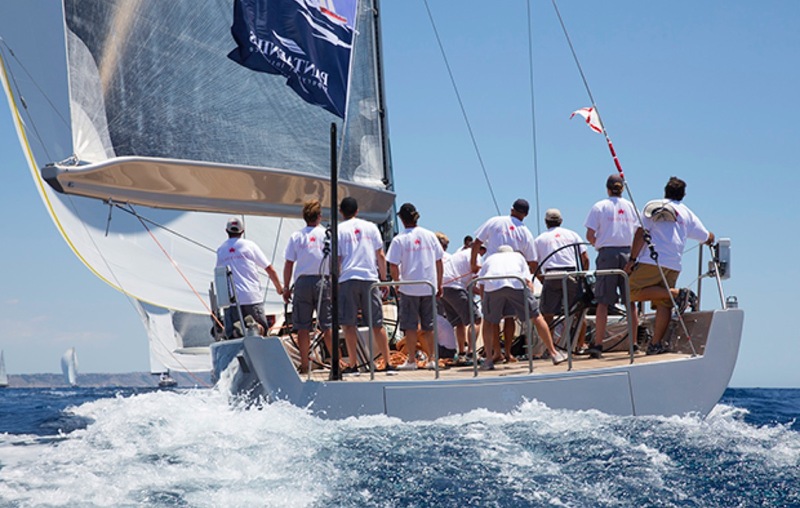 The race today was over a 25-mile course and featured a staggered start to condense finishing times into a spectacle procession of some of the world’s finest and most immaculately maintained sailing superyachts. 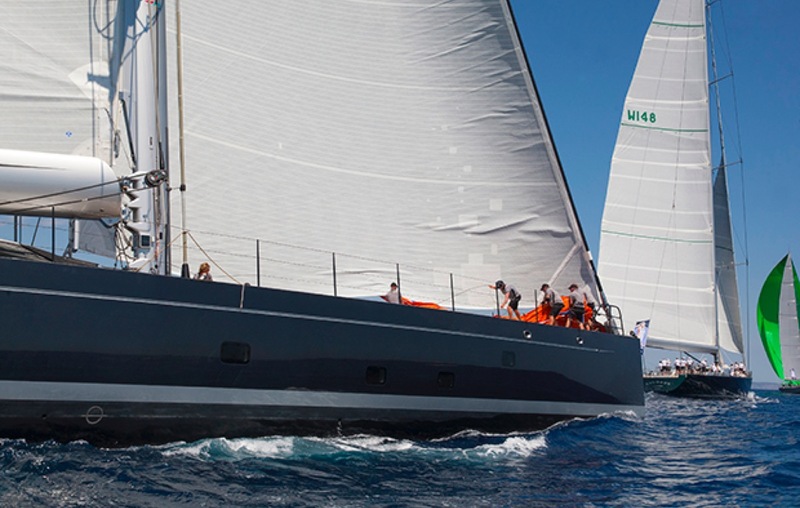 The fleet ranges from the 24m Truly Classic Heartbeat to the mighty new 60m Perini Navi Perseus^3, whose carbon rig towers over her competitors. 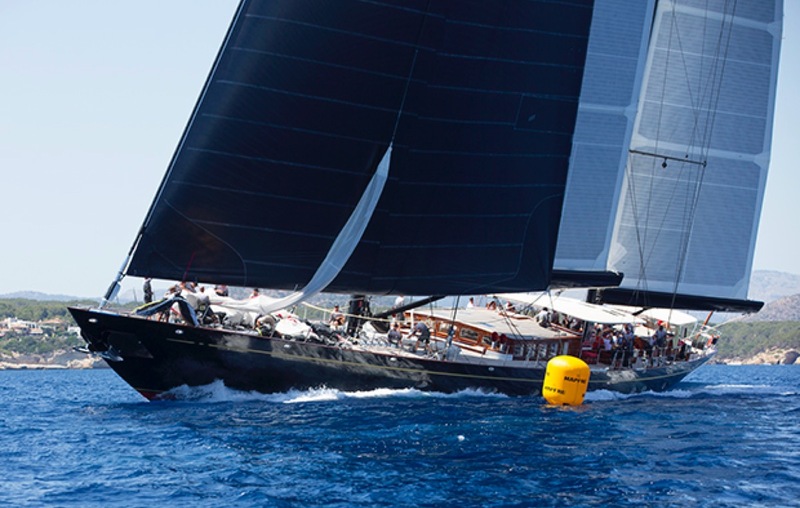 She now famously boasts the world’s largest sail, a massive 2,600 square metre A2 spinnaker, built by Doyle. 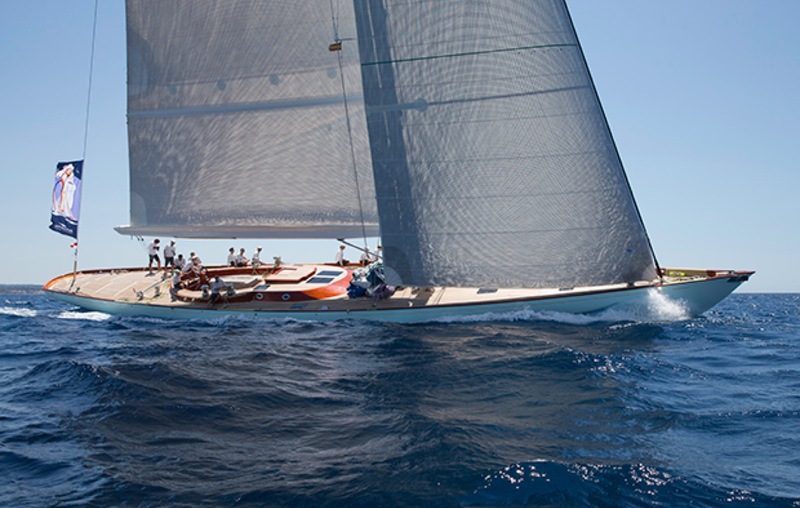 In between is a great array of yachts in every style, from neo-classics such as the 55m Hoek Design ketch Marie to more outright performance sloops such as the Wally Cento Open Season, the sublime-looking new 33m Baltic Yachts WinWin and Inoui, a bright green Briand-designed sloop that has become a regatta regular. 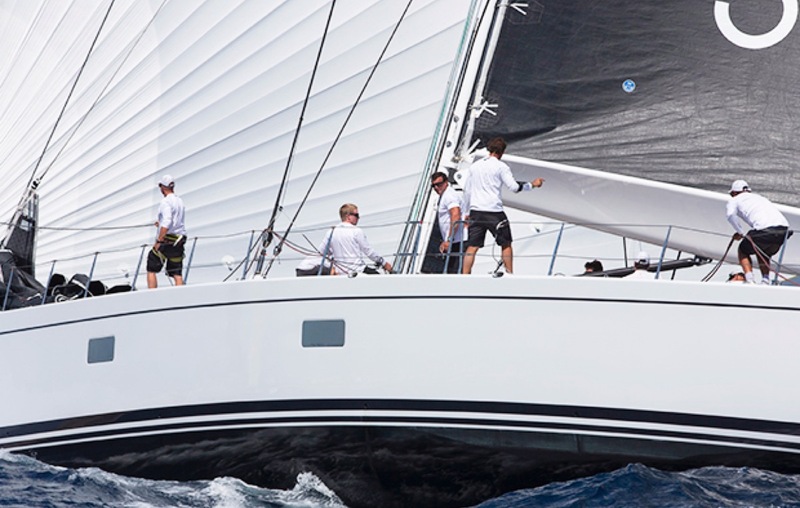 In winds that built steadily to 16-17 knots through the afternoon, the fleet enjoyed a final run and beat to the finish that saw victories in the three classes for Marie, with America’s Cup veteran Tony Rey aboard calling tactics, the superbly well-sailed 45m Baltic Yachts Visione, and Inouï. 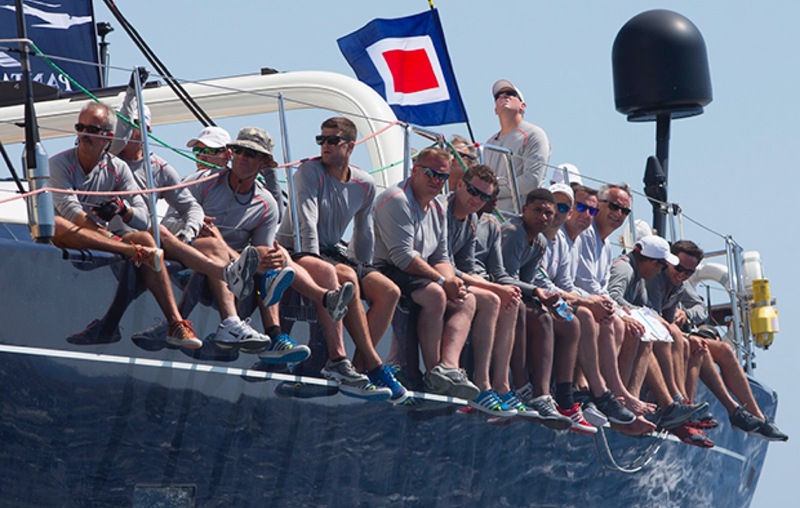 Below are some photos of the action today by Claire Matches.